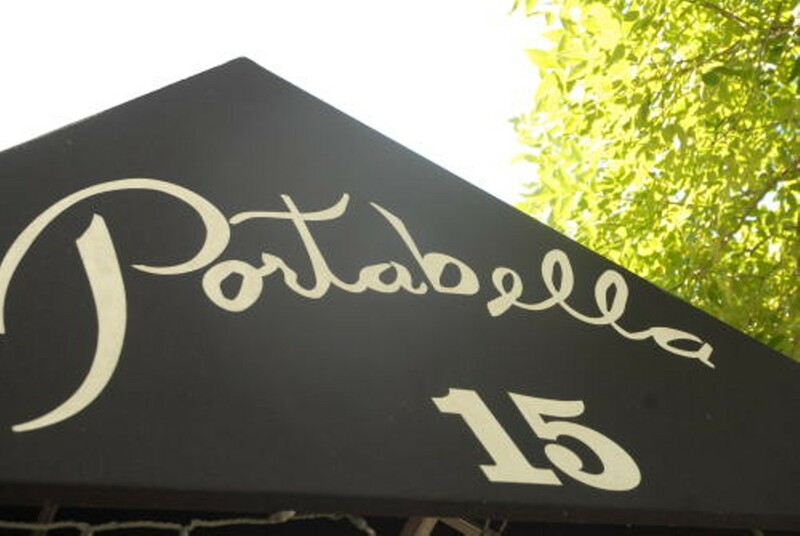 Helmed by Tom Zoog and Angela Del Pietro-Zoog, Portabella offers a menu that reflects decidedly modern influences. Sauces are derived from a range of geographic origins, and the kitchen has a deft touch with grilled vegetables. The room's modern and airy, with windows across the front and a classy, neutral décor that ensures a focus on the kitchen's, not the interior decorator's, artistry. 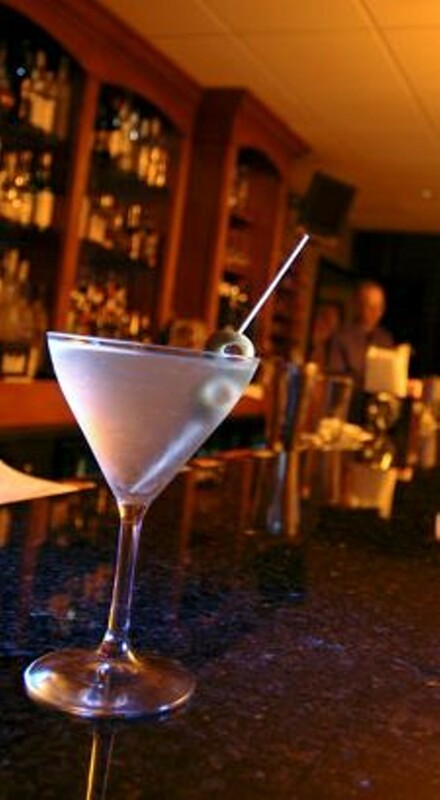 Seasonal rotation of the menu illustrates an approach that's fresh in every sense of the word. Extra Info: Smoking in the bar.